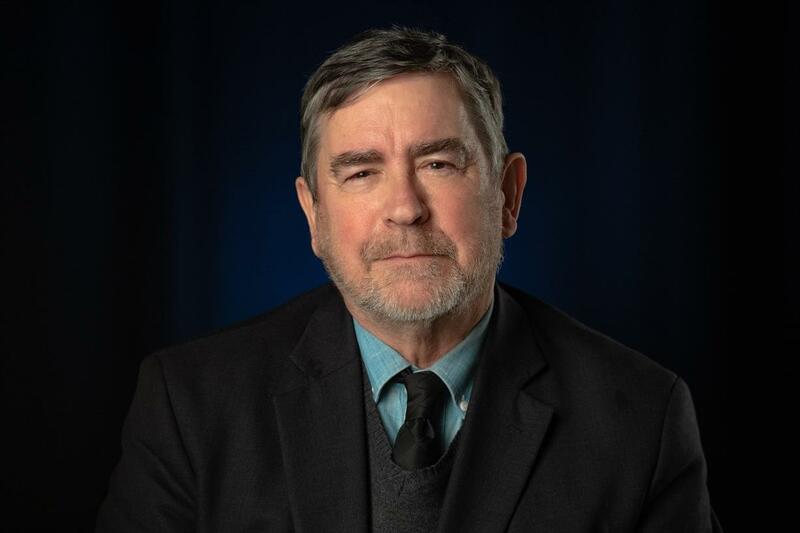 Thursday, Jan. 17, 2019, 6:30 – 7:30 p.m.
Bruce Kochis, PhD, will discuss his current research, which poses the question, "How does discourse surrounding human rights shape political and cultural agendas?" The term “human rights” is deployed by various state and non-state actors to achieve a variety of ends, some of which might be consistent with the international human rights regime, while others might not. Under this analysis, “human rights” is viewed not as absolute moral category but as an open discourse in which individuals, cultures, and societies debate their ultimate values and goals.